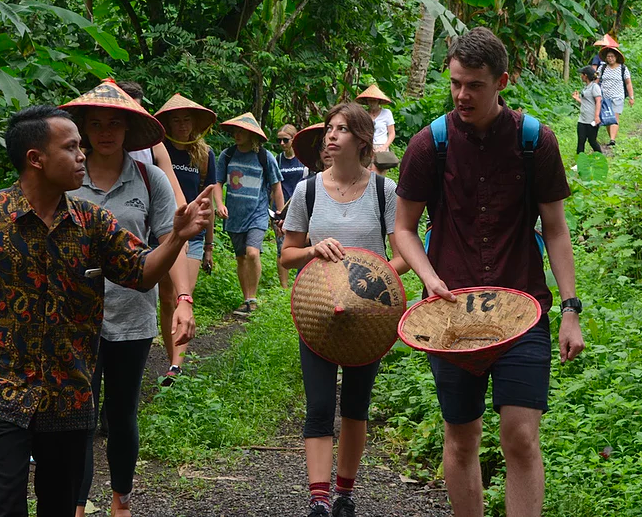 Experience the ultimate community service and Balinese adventure program during this three-week program exploring the best Bali has to offer. 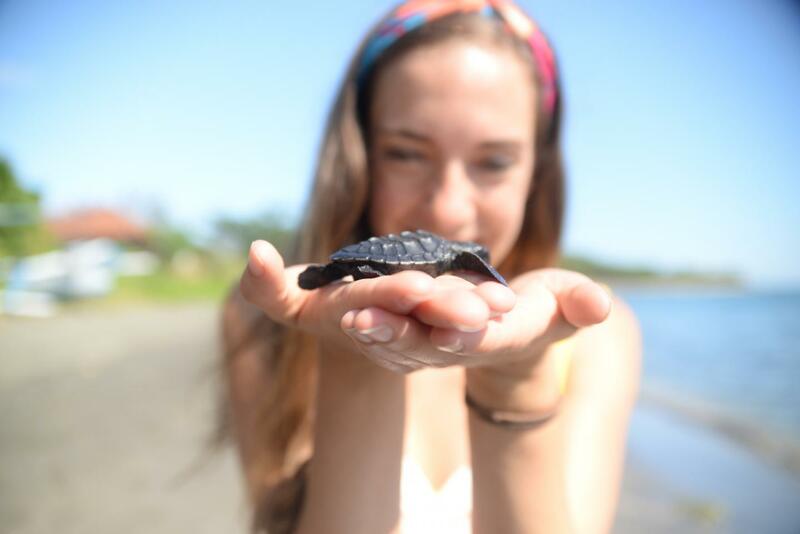 Discover the beauty of Bali and volunteer in a variety of projects for a well-rounded and meaningful adventure! 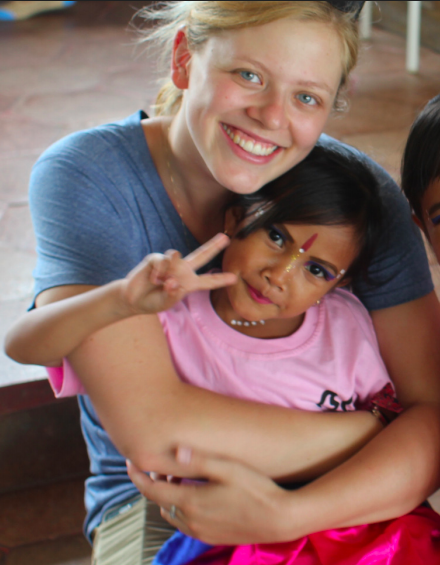 Make friends with Balinese youth while you develop creative lesson plans and teach English at a local elementary school. 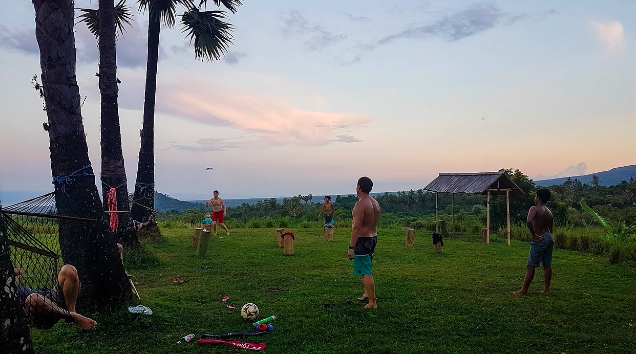 Visit a Balinese high school and find cross-cultural differences and connections while you spend time with teenagers from a different side of the world. Switch gears and dive headfirst into marine conservation projects. 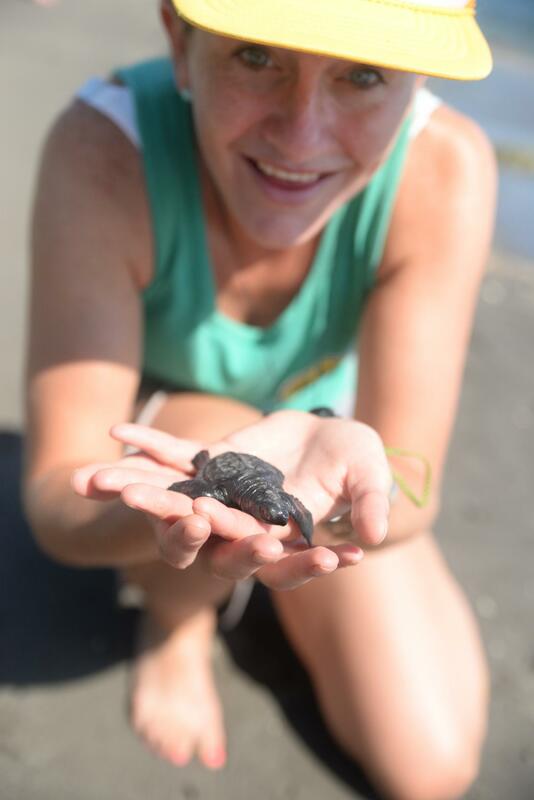 Learn about sea turtle conservation and even have the opportunity to release a baby sea turtle into the ocean. Participate in a service project with the award-winning Coral Restoration Project in Pemuteran that utilizes innovative technology to restore and encourage healthy reef growth. You will learn about critical issues when you visit an NGO dedicated to assisting Balinese with physical disabilities, a children’s home focused on fostering a healthy lifestyle for youth in need, and an organization dedicated to sustainability and providing employment opportunities to support community education initiatives. 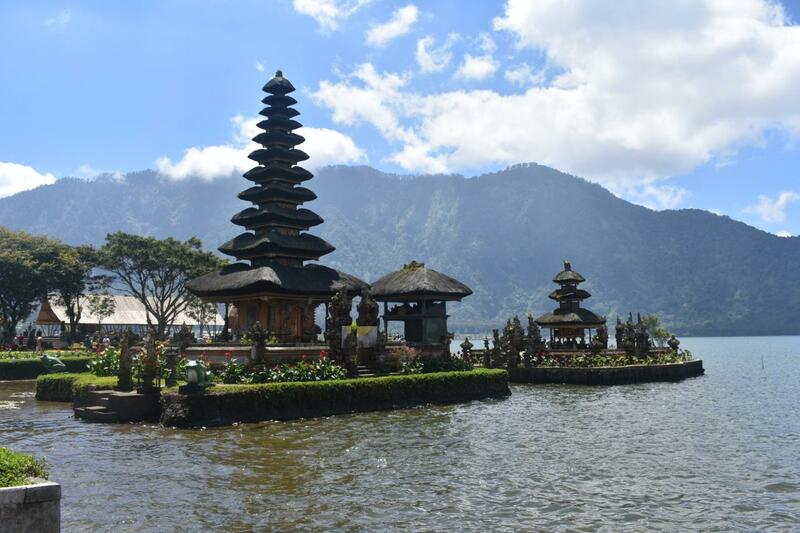 In addition to these hands-on projects discover the best Bali has to offer! Get off the beaten path and explore parts of the island most tourists don’t even know about. 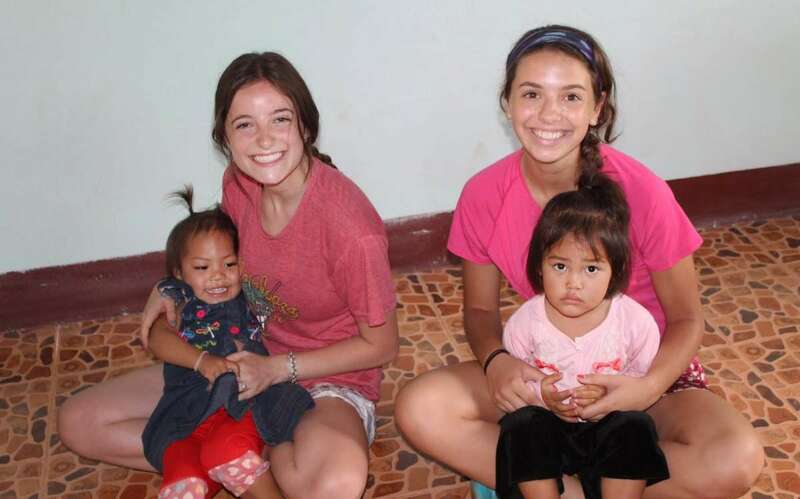 This program is the perfect mix of culture, adventure, and community service. 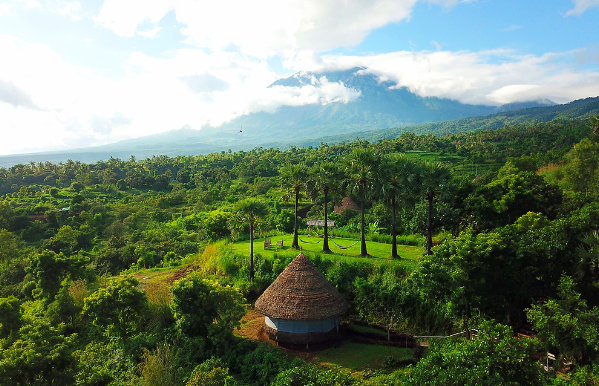 Spend two nights at an eco-camp nestled in the foothills of Bali’s Northeast shore. 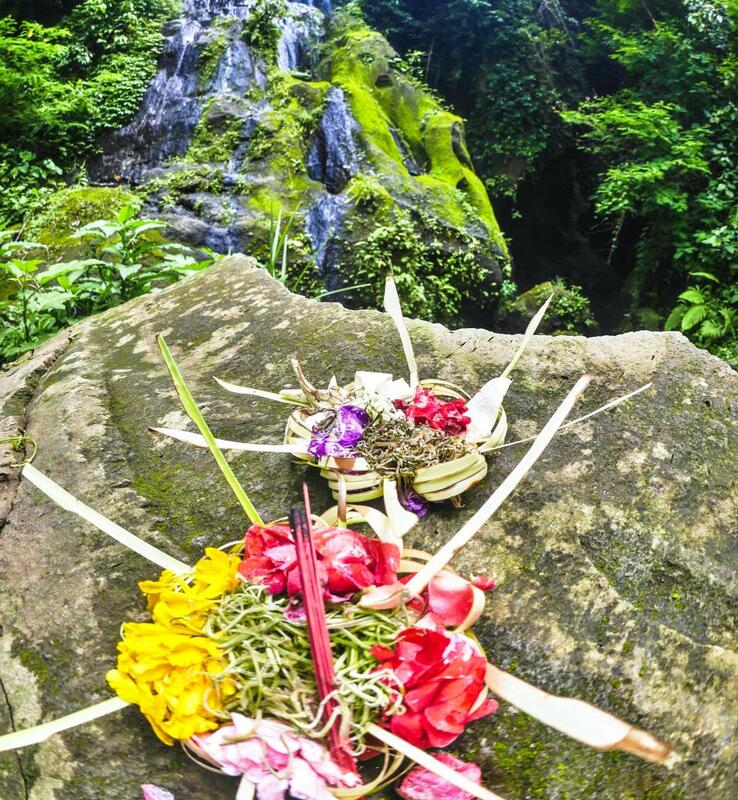 Begin your adventure and community service in Ubud, the cultural heart of Bali. For our first service project, we will be teaching English to students at a local elementary school. You will break up into teams and each team will be responsible for developing a lesson plan using a mix of traditional teaching methods, art, and games. This is a unique opportunity to work together with your peers and get creative. TFT staff will be there to provide instruction and helpful tips for designing a great plan. The real fun begins when you get to put your lesson into action and see your efforts pay off with the children. You will form lifelong memories and lasting friendships after your time teaching! Continue your community connections with a visit to an NGO dedicated to empowering Balinese with disabilities. This foundation creates programs to develop self-confidence, physical and economic independence, and increases awareness in the community about the rights of people with disabilities. It also provides wheelchairs and offers shelter for disabled families. 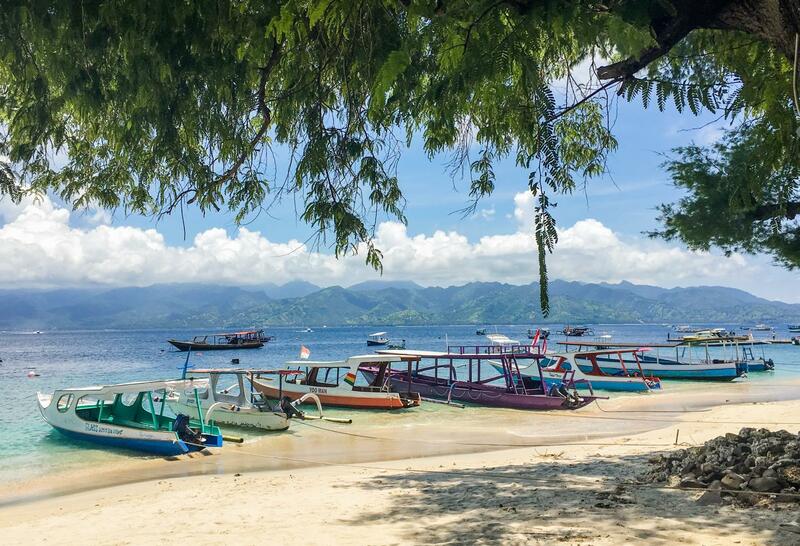 After Pemuteran it is time to hit up our next seaside village, Lovina! 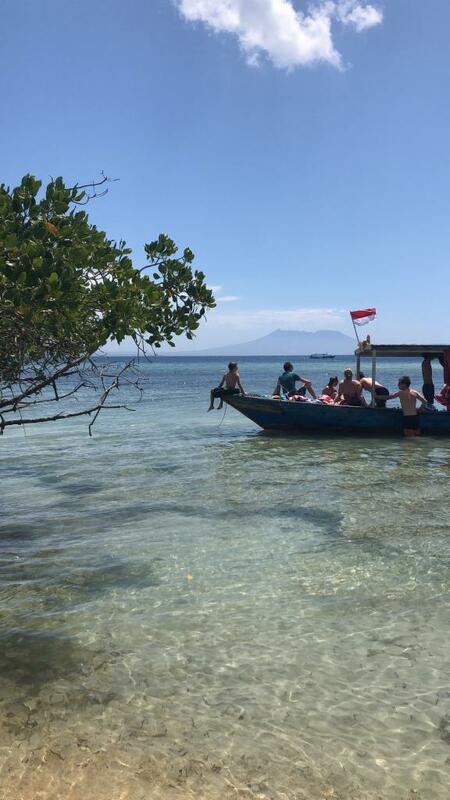 Lovina is well known for the dolphins that call this area home and we will see for ourselves during a sunrise dolphin watching boat ride. 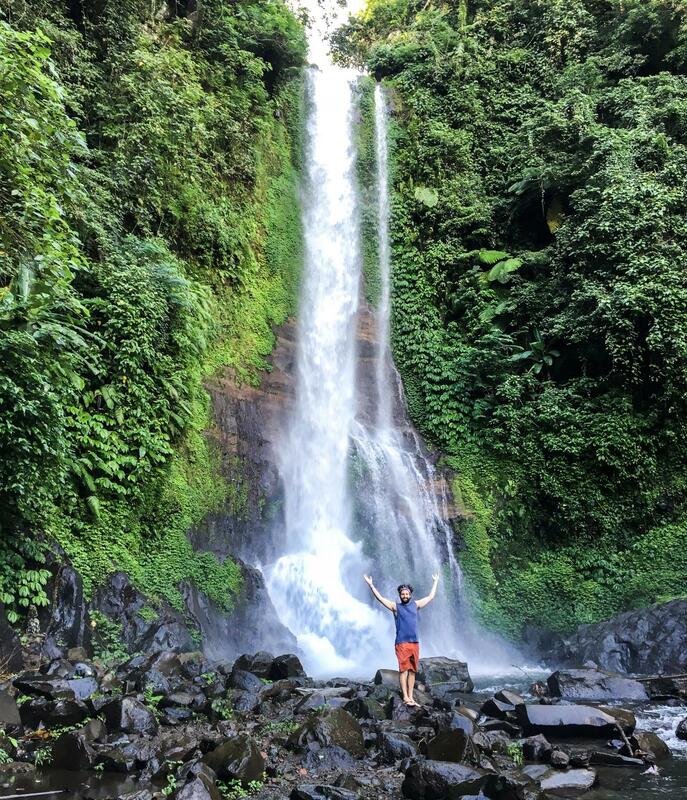 While in Lovina we will also hike to a waterfall hidden in the jungle for a refreshing swim, and visit a Balinese high school. 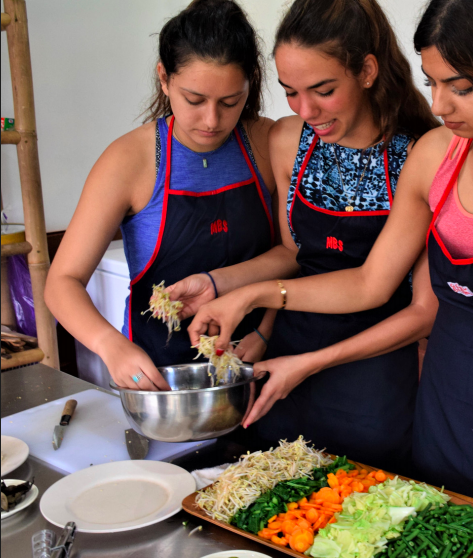 During our time at the high school you will have the unique opportunity to spend time with Balinese youth your own age and work together on cross-cultural activities. The next two nights on our adventure will be truly unique as we sleep in teepees and stay at an eco-camp nestled in nature on the northeast coast. 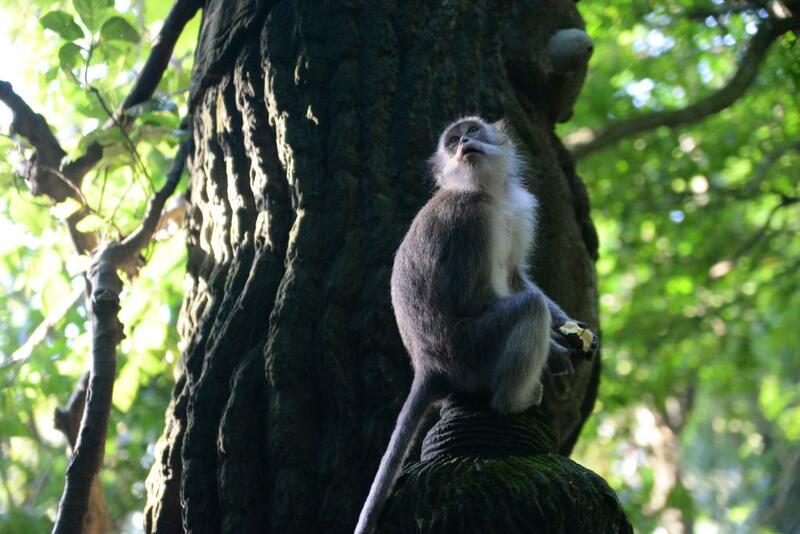 The eco camp is run by an organization dedicated to sustainability and both supporting and empowering the local community. It is home to an award-winning social enterprise, East Bali Cashew, which has created employment opportunities for the local women. During our time at the camp, we will learn about the factory and even have the opportunity to work alongside the factory workers to see if we can keep up! 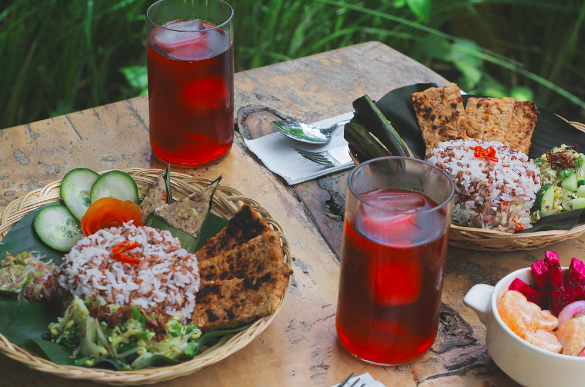 We will also enjoy a hands-on cooking lesson and learn all about local Balinese delicacies. 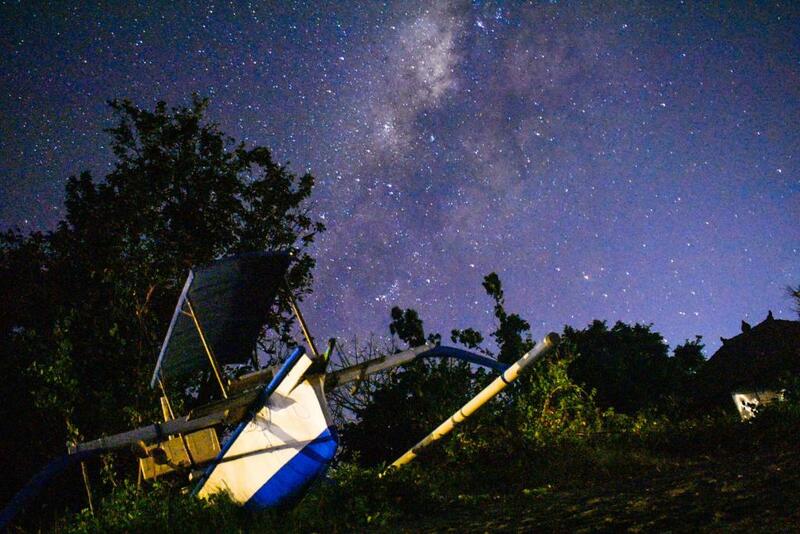 At night we will hang out around a bonfire underneath a starry sky. In Ubud, we stay in a guesthouse that is traditional Balinese style and surrounded by lush gardens. In Pemuteran we stay a short walk from the beach in a traditional Balinese guesthouse. 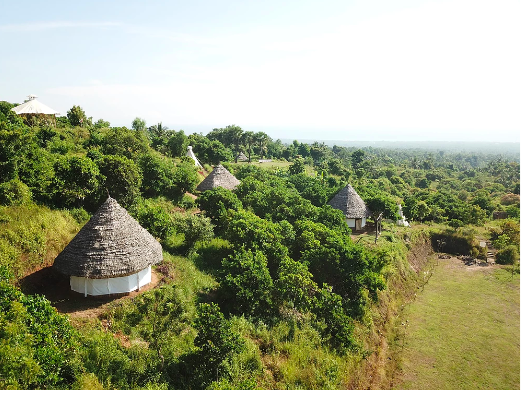 During our East Bali immersion, we will stay in an eco-camp. 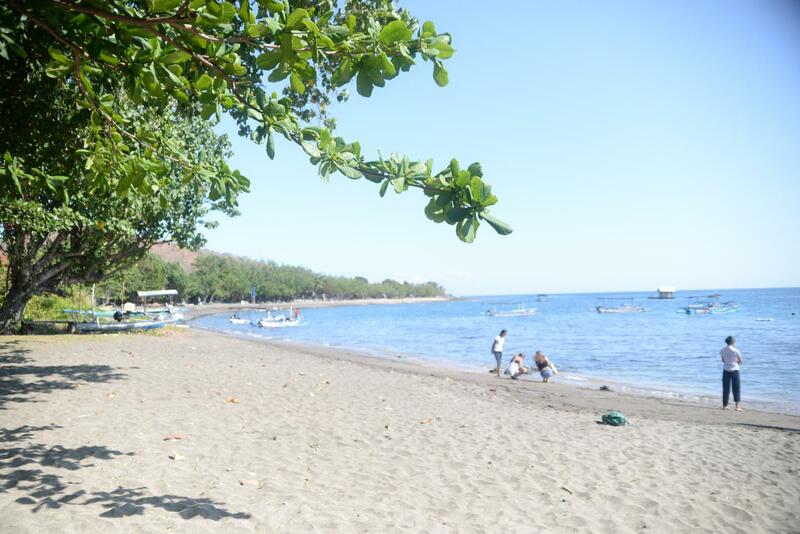 In Sanur, we stay just a short walk from the beach. During our stay at the eco-camp please keep in mind this will be “glamping.” You will have a comfortable bed in a shared teepee with a fan. There will be power outlets to charge your devices, but no wifi. 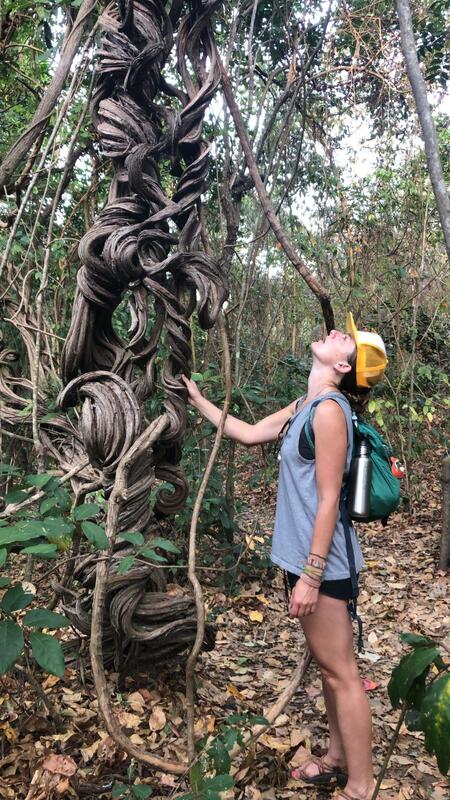 This is a wonderful opportunity to disconnect from the outside world for a couple days! Not included in the cost (not intended to be an exhaustive list): Airfare, visas and visa application fees, beverages other than filtered water at meals, activities and admissions not referenced in the itinerary or deemed not program related, such as movies, expenses incurred by the participant that are outside the program description, such as excess baggage fees and damage to hotels, expenses related to unforeseen circumstances, such as transportation strikes and natural disasters, as well as personal and medical expenses. 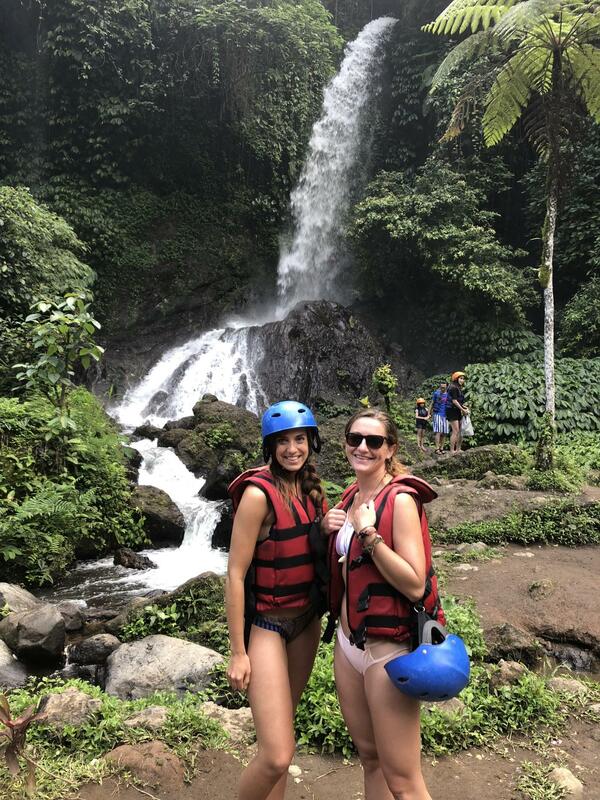 During our stay at East Bali Immersion you will be responsible for carrying your own bag 5-10 minutes down a cleared path. We strongly recommend a backpack style bag that does not have wheels.